The talk will give those in attendance an updated look at the Barnes Collection in Philadelphia, one of the most revered private art collections in the world, with a value of approximately $25 billion. According the website of the Barnes Foundation, “Born into a working-class family in 1872, Albert Coombs Barnes grew up in Philadelphia. “While at Central High School, Barnes may have been introduced to art through his friendship with William Glackens. From Central, he went on to the University of Pennsylvania for his medical degree, then to Germany to study physiological chemistry and pharmaceutics. “By 1901, Barnes was back in America and married to Laura Leggett. He experienced professional success when he and Herman Hille developed Argyrol, an antiseptic silver compound used in the prevention of infant blindness. “Barnes went into business for himself in 1908, and the A. C. Barnes Company flourished thanks to Argyrol’s efficacy and popularity. “Meanwhile, Barnes made his first art acquisitions and began to develop theories—drawn from the ideas of William James, George Santayana, and John Dewey—about how people looked at and learned from art. 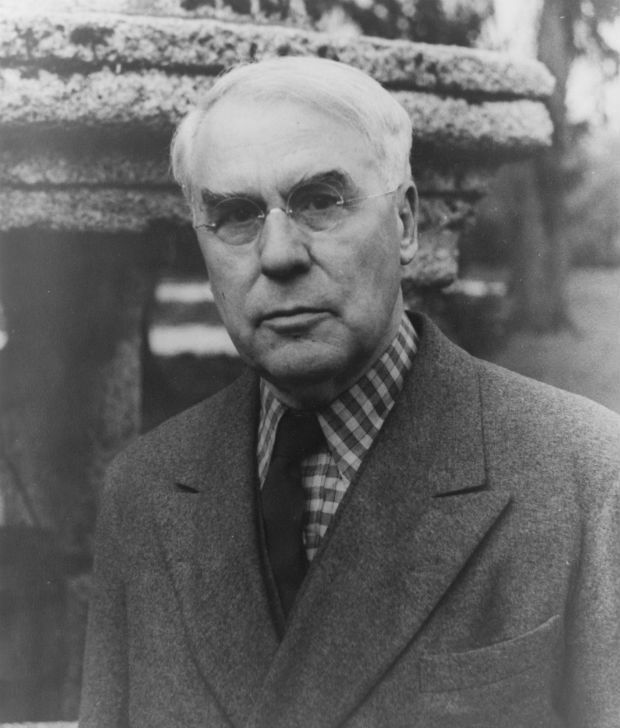 “In 1922, he established the Barnes Foundation for the purpose of “promot[ing] the advancement of education and the appreciation of the fine arts.” Both his art collection and his educational theories grew and changed throughout the course of his life. The talk will take place on February 21, 2014 at 12.30pm at the Bermuda National Gallery, with limited seating available. There is no charge for admission for members, while the cost for non-members if $5 each. To reserve your place at the talk, please contact the Bermuda National Gallery via email at director@bng.bm or via telephone at 295-9428.